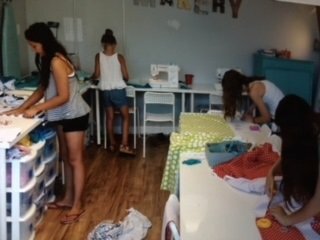 Join Carol For this fun instructional class for kids of all ages and sewing skills. Kids can learn how to use their sewing machines, start a project, or finish a project. Bring in a project you want help with.